Freerails > Model Railroad Forums > Proto-Photos > Mystery Loco - Identity Revealed ! 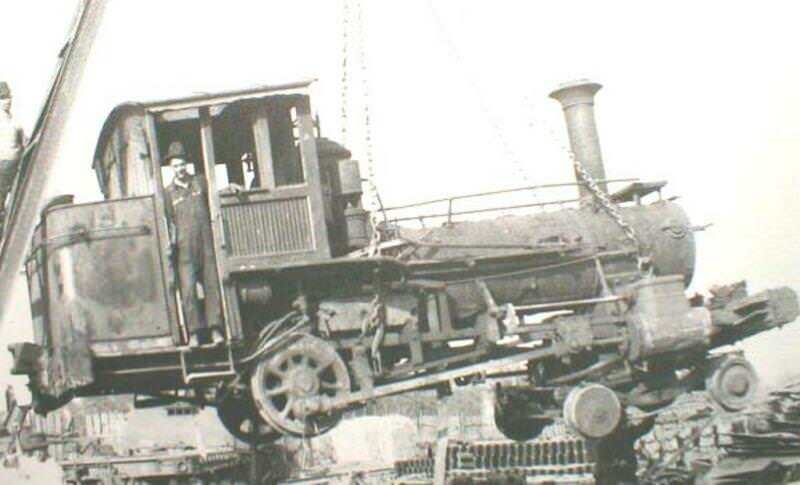 Many years ago, someone posted this photo of a loco on here - maybe as oddity of the day. Often wondered what it was, and as is my custom, downloaded it for future reference. Thought I'd ask one of my Facebook groups about it and sure enough got the answer, courtesy of Frank Vollhardt. This was taken at the Ralston Car Co. yard in Columbus, Ohio. It had been used to pull the pay car on the Ohio River RR. as their number 1 named "Babe". OR was absorbed by B&O, and it then became B&O 1. Was dropped from the roster in 1907, so this shot had to be after that. Built by Porter in 7-1889. A nice shot of it exists while on OR when alive and well. It had a previous owner before OR also. 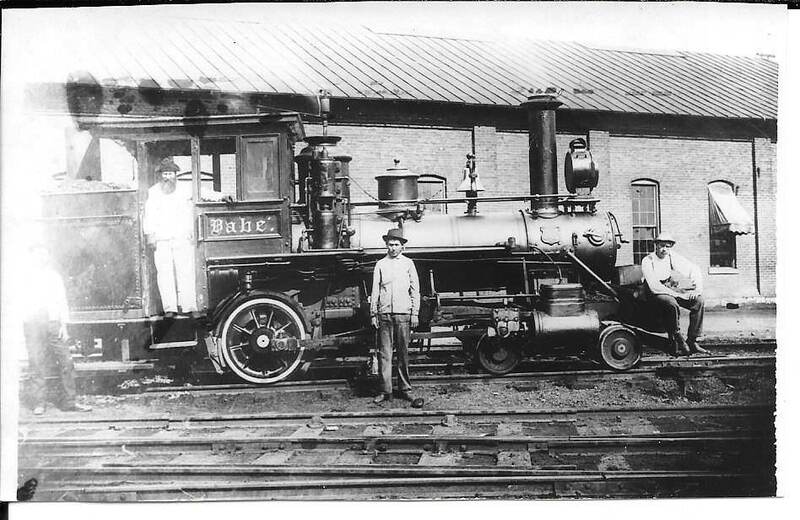 Here is your mystery loco in better days shown at Parkersburg, WV 1899 on the Ohio River RR as their number 1 or "Babe". After B&O absorbed the line it became B&O 1. Was said to have hauled the OR presidents car as well as their pay car. The Porter plate is visible here. Originally built for the Johnstown & Stoney Creek RR. in 7-1889. It is an interesting loco & yes ! oDdiTy for sure !! Now what unsuspecting 'Bachmann' products could be chopped up to . . . Thanks for researching this, and it indeed is interesting. By the look of the background, that is the last few moments of that little loco's existence, before being reduced to scrap metal. It is always sad, I think. A steam locomotive, no matter how old and worn out, is a special thing. If it was a 1/4 horsepower electric motor, or pickup truck, well, they wear out, and get recycled. But a steam locomotive? That is always sad. Sadly, there is not enough time/money/space to save all the things that just get old or obsolete. In tip top condition it wouldn't pull the top off a cereal box. Was a cute little loco though!